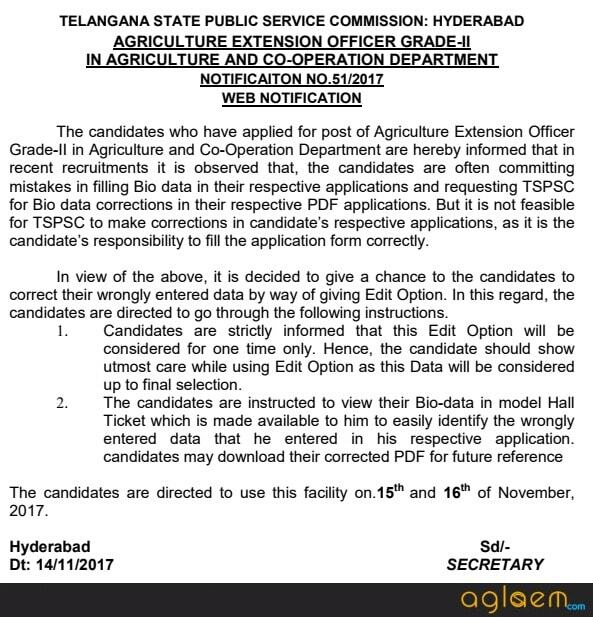 TSPSC AEO Application Form 2017 was to be filled online at official website tspsc.gov.in. 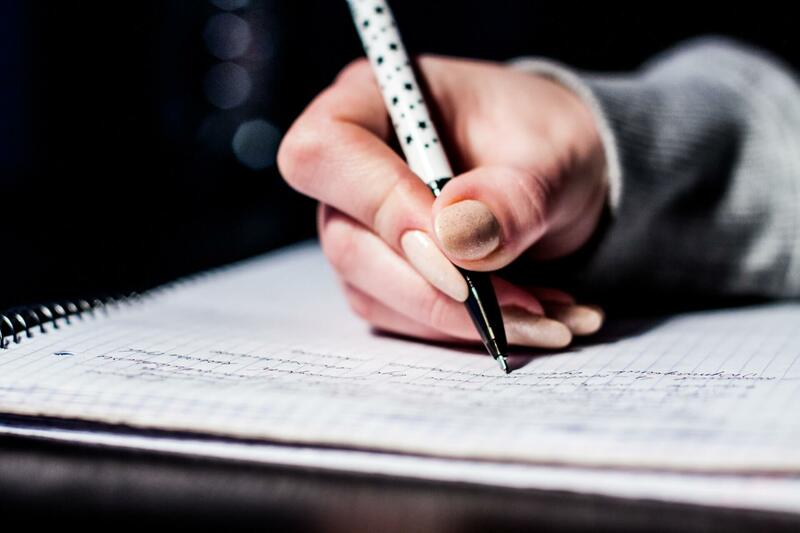 Candidates have to check their eligibility criteria before filling the application form. Before applying for the posts, candidates should have registered themselves as per the One Time Registration (OTR) through the Official Website of TSPSC. Those who had registered in OTR already had to apply by login to their profile using their TSPSC ID and Date of Birth as provided in OTR. Get TSPSC AEO Application Form 2017 complete information here. Latest: The TSPSC AEO 2017 Application Form Correction facility(Edit Application) is available from November 15 and 16, 2017. Edit the Application Form from the link given below. Candidates can fill their Application Form online from here. Candidates are advised must check their eligibility criteria and read the condition before filling the application form. The direct link fill the application form and check the application status is given below. Click here to Edit the Application Form. Click here to apply online for TSPSC AEO Application Form 2017.